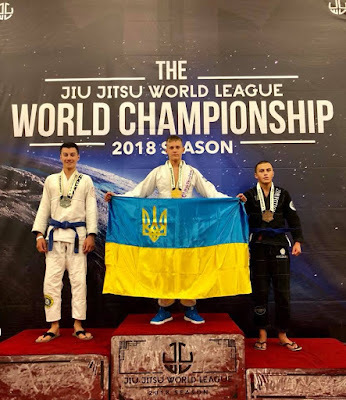 Ukrainian fighter Serhii Krasovskyi (SC "Borets") has participated in the “World League” championship, which is held under the patronage of the American Federation. Sportsman took the gold medal leaving his opponents far behind in score. Earlier, Serhii Krasovskyi also took part in the “2018 Abu Dhabi Grand Slam Los Angeles” championship. 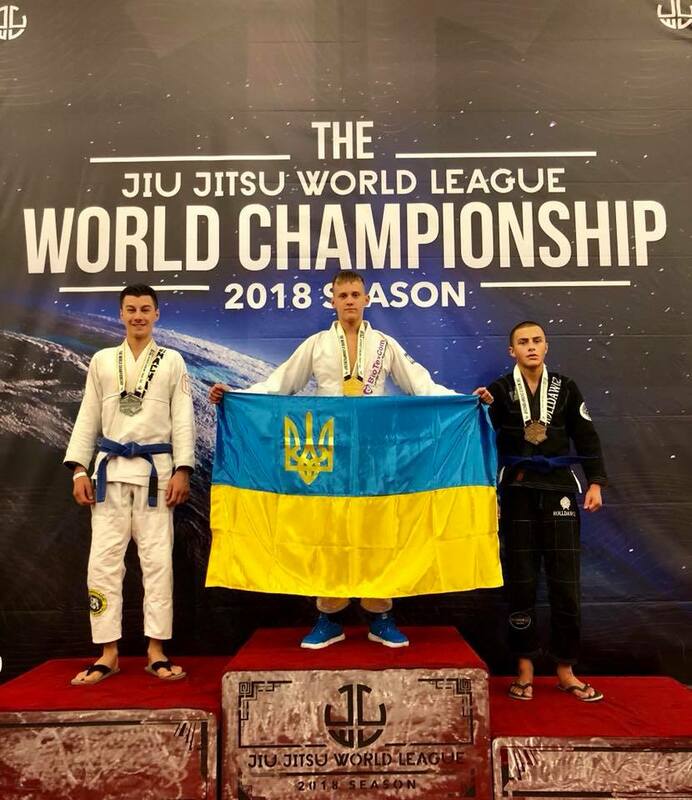 Ukrainian fighter faced with Eduardo Lima, the world champion of Brazil and Europe under the version of IBJJF. According to the results, Ukrainian juvenile lost with the score 0:2.